Ms. Toro has developed a general corporate tax practice with emphasis in employee benefits, income tax, tax incentives, property taxes and municipal license tax. 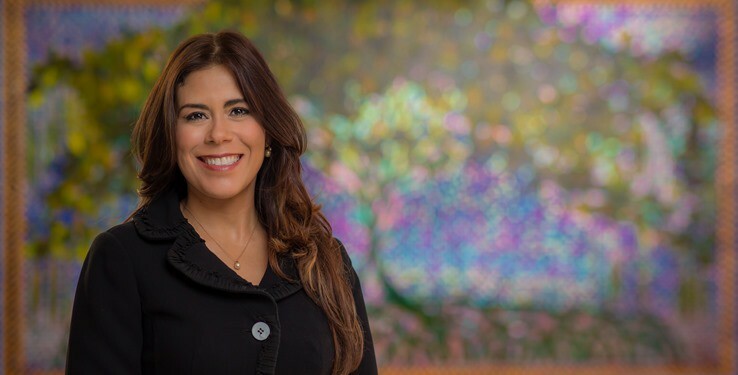 She also possesses experience in the litigation of tax controversies before the Puerto Rico courts, as well as in governmental and legislative affairs regarding labor issues within the public sector. Having worked for some of the most renowned corporate entities doing business in Puerto Rico, either as a legal counselor or an external auditor, Ms. Toro is able to provide realistic and accurate tax counseling to clients. As an employee benefits' attorney, she provides counseling to clients on the qualification and administration of Puerto Rico and U.S. retirement plans, including amending plan documents, and preparing statutory notices and documents. Ms. Toro also advices clients on retirement plan compliance matters, as provided by the Employee Retirement Income Security Act (ERISA), the Puerto Rico Internal Revenue Code, the U.S. Internal Revenue Code, their Regulations issued thereunder, the U.S. Department of Labor Regulations, and the Pension Benefit Guaranty Corporation Regulations. She is an active member of the CPA/Attorney Committee of the Puerto Rico Society of Certified Public Accountants, which is engaged in providing excellent continuing education to CPAs/Attorneys in compliance with requirements provided by both the Puerto Rico Supreme Court and the Puerto Rico Society of Certified Public Accountants. Ms. Toro has prepared several Client Tax Alerts discussing major highlights of Puerto Rico tax legislation, and has published various articles in the Tax Perspectives concerning tax credits and other relevant tax laws. She has also participated as co-lecturer at seminars on Puerto Rico Qualified and Non-Qualified Retirement Plans and Puerto Rico Income Tax Withholding and Reporting Obligations on Settlement and Separation from Service Agreements sponsored by the Puerto Rico Society of Public Accountants and the Puerto Rico Bar Association. Before joining McConnell Valdés she was a Staff II Auditor in the Assurance and Advisory Business Services Practice of Ernst & Young LLP, in San Juan, Puerto Rico. In 2001, she also interned with the Tax Department of Deloitte & Touche LLP, in San Juan, Puerto Rico.